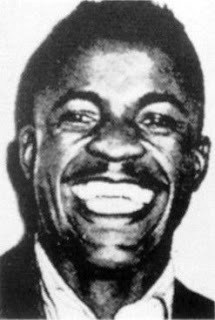 On this date in 1948, bluesman John Lee “Sonny Boy” Williamson (not to be confused with another musician who had appropriated his name), was murdered during a robbery in Chicago, IL. Williamson was walking home after playing a gig at Chicago’s Plantation Club when he was attacked by a man armed with an icepick. His last words were reported to have been, “Lord have mercy.” Details of the crime are hard to come by, but there is no indication that the killer was ever brought to justice.